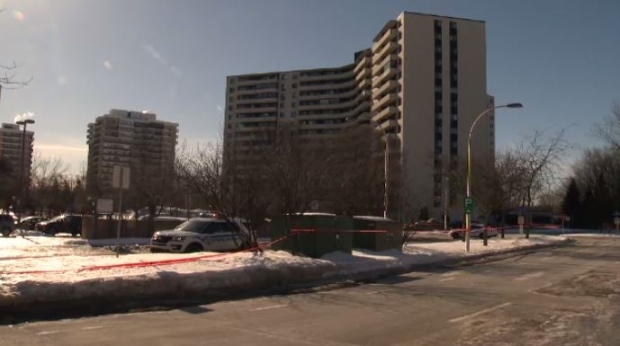 Laval police are investigating an attempted murder in Chomedey. A 35-year-old man was shot at least once this about 4 a.m. Monday in a parking lot near 2555 Havre-des-Iles Ave. The man was taken to hospital and underwent surgery for the bullet wound. He’s in critical but stable condition. Police say the man is known to them and suspect the shooting was drug related.